Rabbits are unlike pretty much any other pet, due to their unique digestive systems and behaviour. This means they need a carefully balanced diet, adequate space to play and live in, exercise, regular preventative healthcare and most importantly, a friend to live with. As a condition of adoption (or if you'd just like to find out more! ), you'll need to read the booklet below. 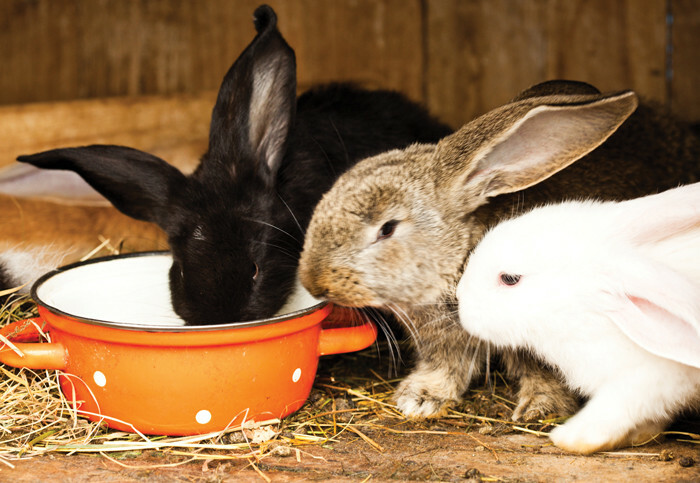 We've designed it as a downloadable pdf so that you can keep it and refer to it in the future, when caring for your rabbits. Click on the link below to download our guide. If you can't download it, please email hello@rabbitrescueandfriends.co.uk and we will email it to you instead.